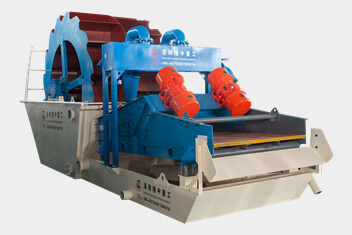 Location: Home » News » How to protect the Linear Vibrating Screen? How to protect the Linear Vibrating Screen? It is well known that vibratory screen is constantly suffer from bump and collision during transportation, so it is very important to be fully protective. Luoyang longzhong heavy machinery co., LTD. makes fully protective in the transportation process of the Linear Vibrating Screen. The vibrating screen produced by longzhong heavy machinery is connected to a vibrating spring.s We made protective measures for the transport support frame so as to prevent the Vibration Screen from breaking down during the transportation process. when the Vibrating Screen is delivered to the destination, the first step before using it is to remove the transport support. In addition,in order to prevent screen body from damaging for knocking the car in the transport process , the Linear Vibrating Screen will be installed transport support frame to fixed screen body for avoiding knock before they go out from factory. 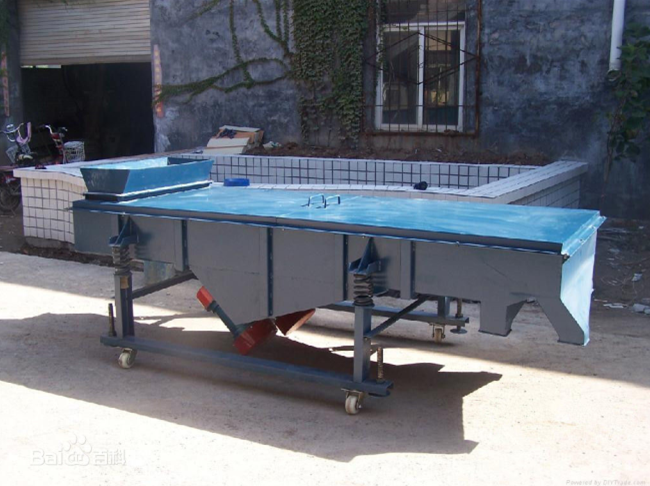 The Linear Vibrating Screen needs to be removed before using, and the transportation support frame is not removed and the direct power is turned on the vibrating screen. 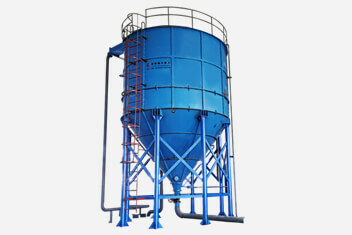 the Linear Vibrating Screen can make the whole machine moved without any rules .It is easy to cause personal injury.